Because you never know when you might need one! 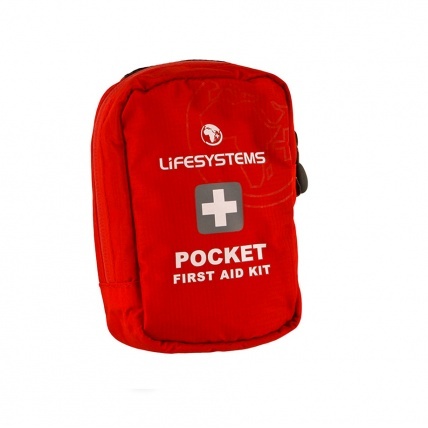 Ideal for trekking, family walks and camp outs. 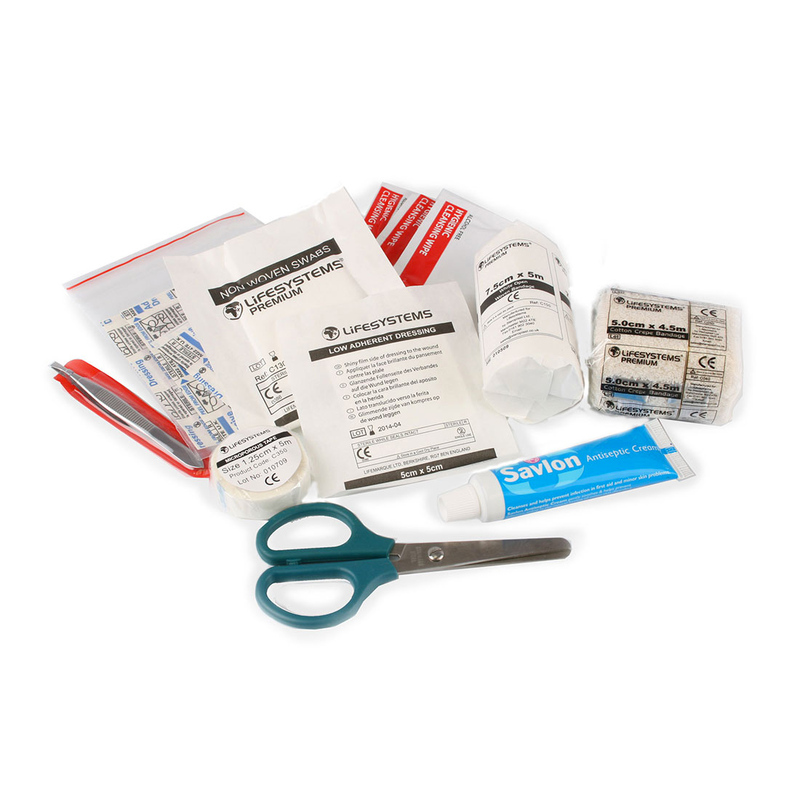 Can treat most minor injuries in the field with easy pack away. Featuring a loop at the back you can attach to either a belt or backpack for easy storage.